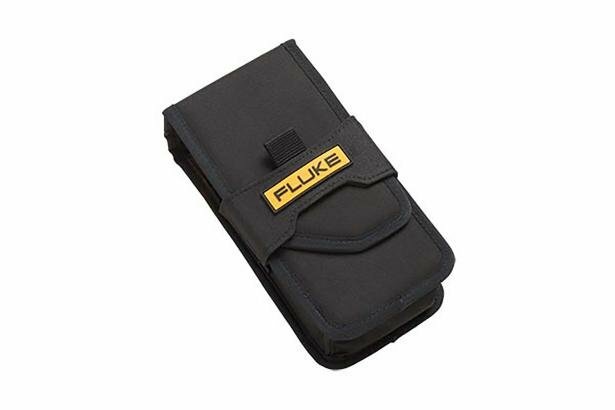 Get the right case for your Fluke tools. The HC80 carrying case is a durable, polyester carrying case with an inside pocket and high-quality exterior. 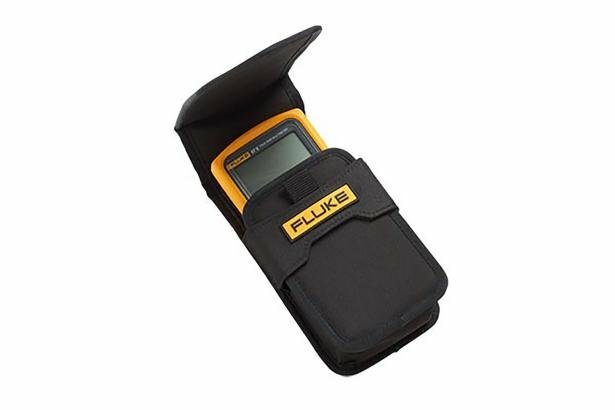 It features a belt loop and open flap design for conveniently storing, holding, and carrying most of Fluke's popular digital multimeters, current clamps, insulation testers, and more.